This week the guys talked about the movie The Monster Squad, the new star wars, and the top box office for the week. 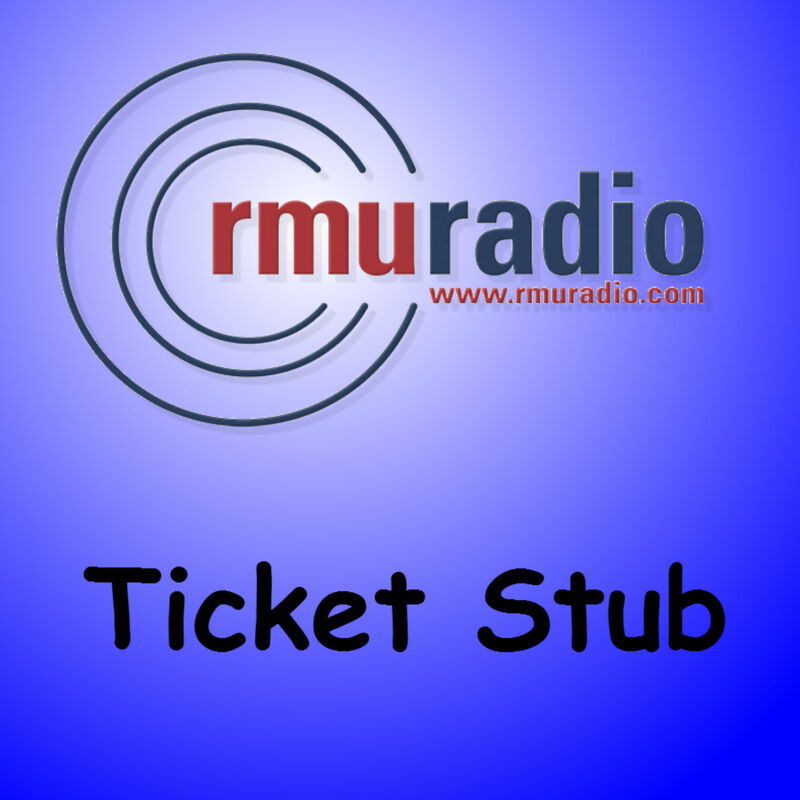 Remy and the guys are back for a new year of Ticket Stub!!! Get caught up on their take of the summer blockbusters and what they want to watch next.